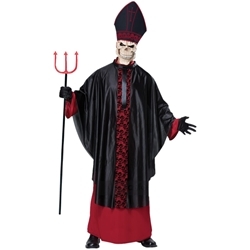 A dark take on a pope or bishop style costume that is perfect for a twisted and evil Halloween costume. The black mass adult costume is colored as pictured. Costume includes robe, papal poncho, miter hat, and skull mask. 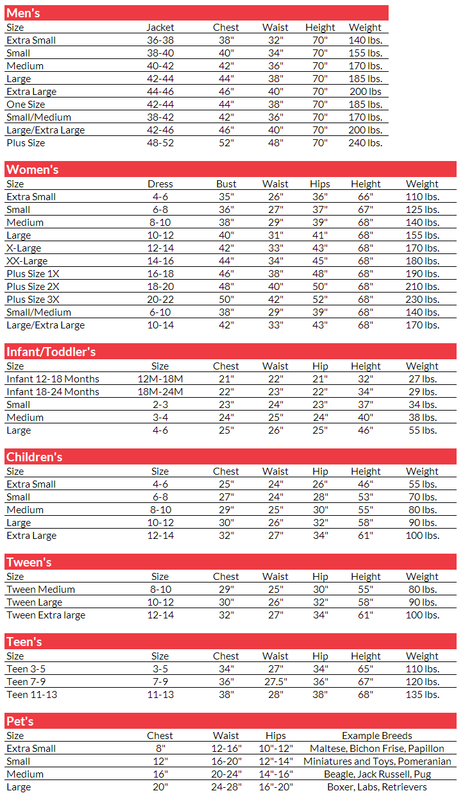 Costume is available in adult men's size small/medium or medium/large. Complete the look with a pair of black gloves and a pitchfork.